All are welcome to our special Mass at 12 noon on this Sunday 27th January celebrating Catholic Schools Week and the excellent work of our four Catholic Schools in Kingscourt parish. 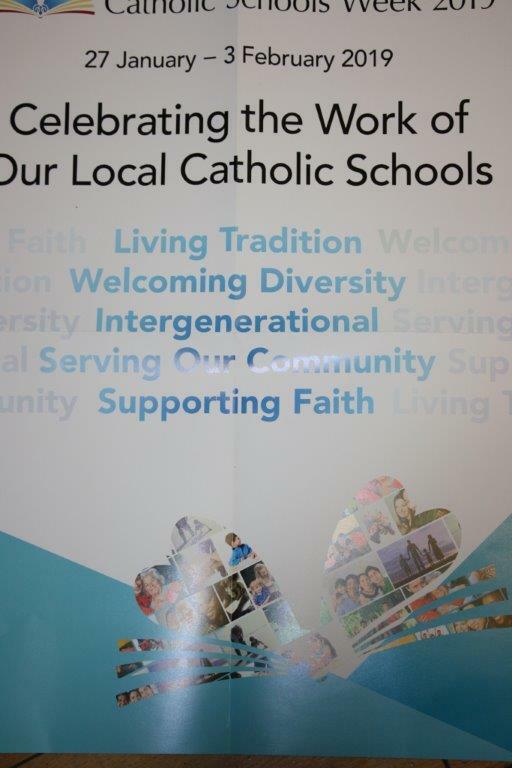 Our Catholic schools share an ethos that is inclusive, welcoming and vibrant. Each of our wonderful schools with dedicated Chairpersons, Boards of Management, committed Principals and Staff along with supportive Parents Associations work towards a vision of each student as made in the image and likeness of God, reaching their full potential academically, spiritually and socially.